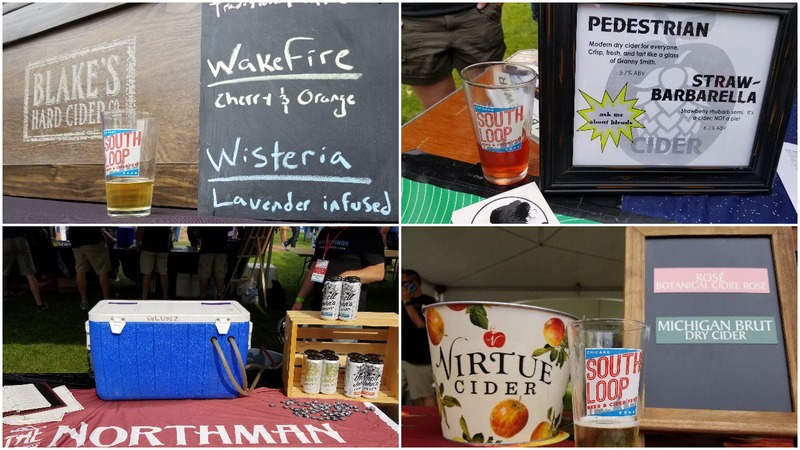 This past Saturday Sean and I went to the South Loop Beer & Cider Fest which combined several of our favorite things – Cider, The Southside, and #ciderfriends. The weather was great which, coupled with the cider and beer, made for an amazing tasting experience. 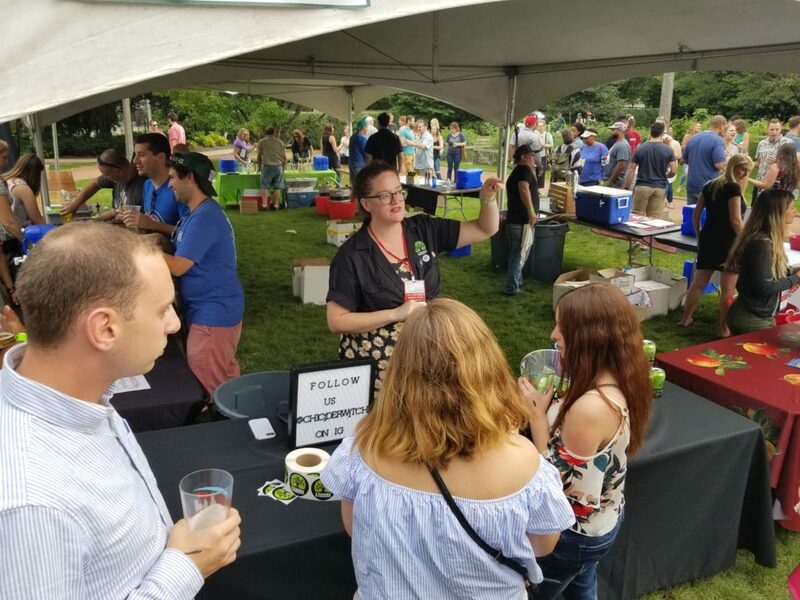 The 3 ½ hour sampling session, which went too fast, gave us a chance to try amazing ciders and meads from 2 Towns Ciderhouse, Blakes Hard Cider Co., Eris Brewery & Cider House, Ferro Farms Cider, Misbeehavin’ Meads, Right Bee Cider, Rushford Meadery and Winery, The Northman Cider Pub, Stem Cider, Uncle John Hard Cider, and Virtue Cider. 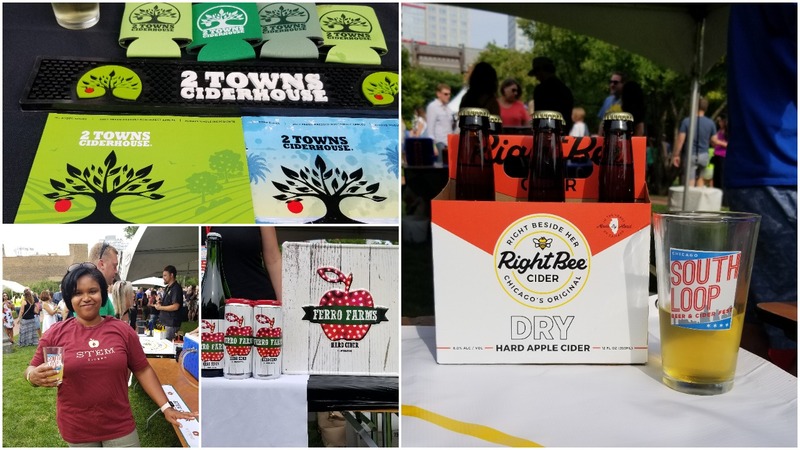 We’ve had the opportunity to sample (and write about) many of these ciders, but the ciders from Misbeehavin’ Meads & Rushford Meadery and Winery were new to us. 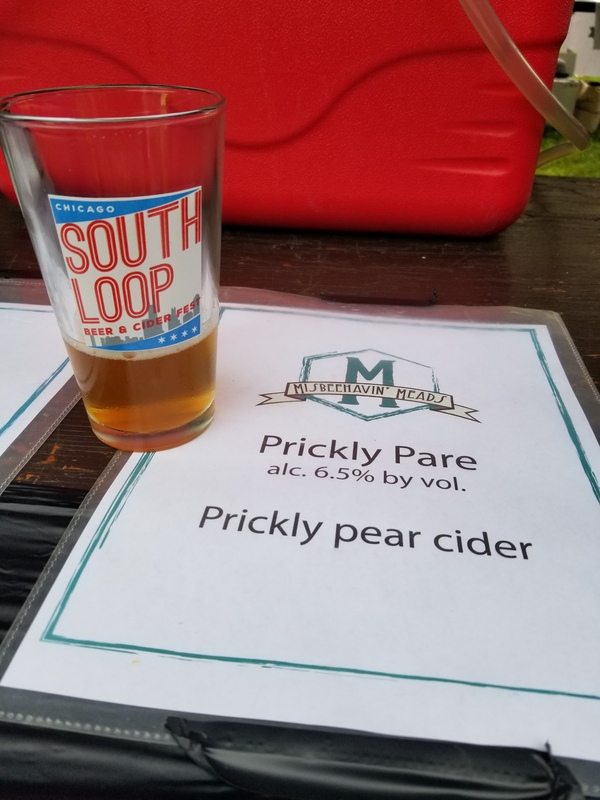 Misbeehavin’ Meads brought “Prickly Pare” an off-dry cider blended with the creamy-sweet flavors of the Prickly Pear. 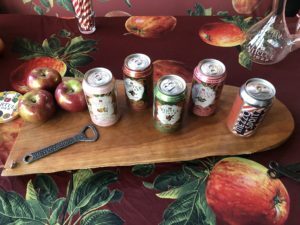 Rushford Meadery and Winery had two impressive ciders. 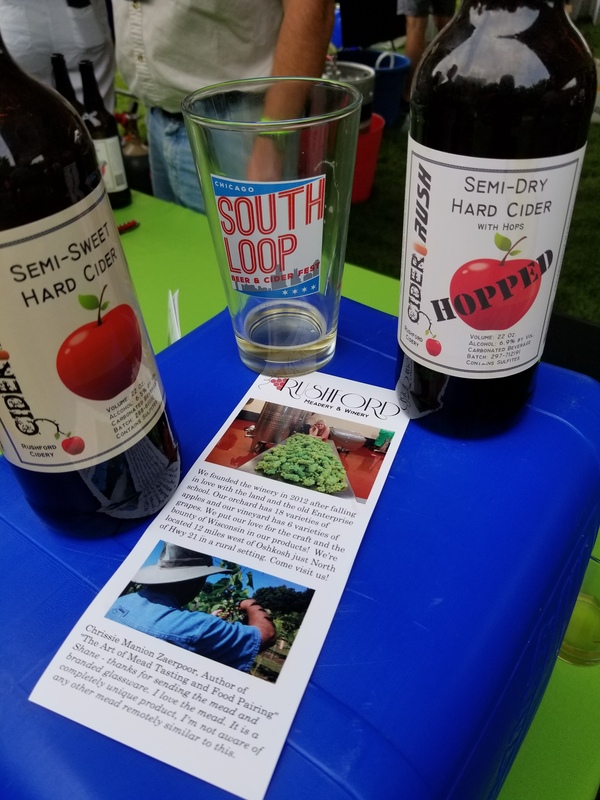 A “Semi-Sweet” cider which well-balanced crisp blend & A “Hopped Semi-Dry” which had very muted hops that accentuated the clean apple flavors. 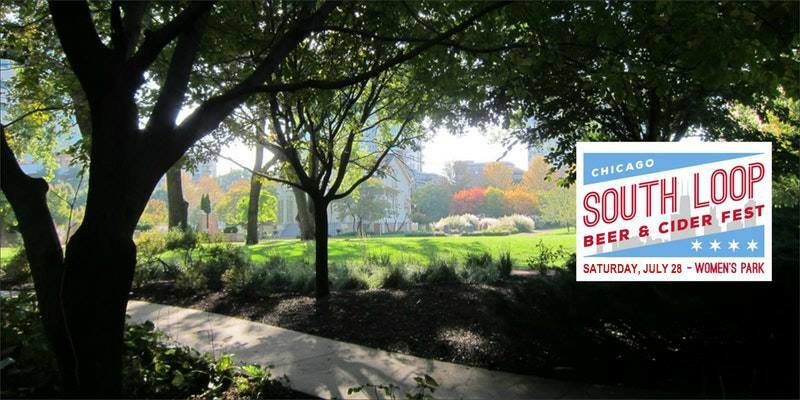 We can’t wait to try it all again next summer! !